The Holidays are in full swing here at the beach. 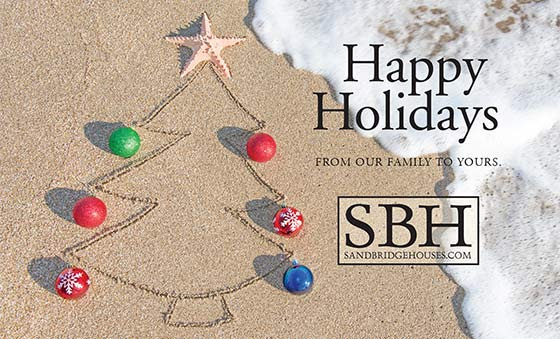 It’s always great to see family and friends get together to enjoy this time of year in Sandbridge. This is a wonderful time to reflect on accomplishments from the past year and work on setting goals for next year. We are very excited about the upcoming year and look forward to keeping you posted on the latest activities and local real estate news. It’s been interesting to see that with the elections behind us, the market has reacted with a fair amount of activity in Sandbridge. We have experienced many more showings on our listings this December than in years past. There are currently 3 homes under contract with 1 sold and 1 condo under contract during the last 30 day period. See link for details. Look for my annual recap of the market in the next newsletter edition. 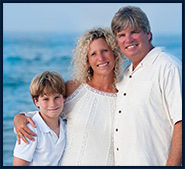 In order to quickly see what is available at The Sanctuary, where most of the condo sales occur at the beach, we have created a dedicated web page for your convenience. This page will be updated regularly with the most recent sales and listings. Enjoy the spirit of the season with family and friends and pray for all those fighting for our country and keeping us safe. Merry Christmas and Happy New Year!